We build web stores that sell. A website out of the box is not enough to make a difference. It needs creativity plus experience and must stand out from the rest. What's your edge? How much does it cost to make a Shopping Cart? Google+ is the social network. It’s designed to create communities (called collections) with more structure than Facebook. Google My Business (GMB) is the key to a local SEO platform and very important for mobile search. A Google brand page suits businesses that either operate only online (don’t service customers at their place of business) or when a business has multiple physical locations. A brand is used for the Brands voice, being singular and unified, whereas the individual physical stores pages, post localised information and updates. A brand account is created using your Google+ account. Google+ offers you a variety of interesting opportunities to engage with your clients and potential customers. It will assist with your SEO rankings. It is most important to ensure that your GMB listing is up to date. Let’s start with getting your actual business name right, Google has protocols to check this. Your physical address is how people will find you when arriving for an appointment. Follow the NAP (name-address-phone) protocol, so that it matches your website. Carefully choose two to three business categories that suit your industry but also contain industry search terms. If you’re not sure have a look at your competitors that are ranking well. Your business hours as very important to Google. If you run a sports gear store and someone in your area searches “sports gear” Google usually won’t return your listing unless the search is performed during your business hours. Be helpful to your customers and staff by listing your holiday hours too or any special opening or closing times. Use a phone number that is answered and use a link to your website so that customers can look at your products and services. Although Google pulls your outside view via its street images, you can add your own images or even a Google Business View virtual tour. This is a powerful tool for attracting new customers and inspiring consumer trust. To keep your listing current and ranking well, we suggest using Google+ to post to your brand or GMB pages. You can assign other users / staff members as owners or managers or your internet marketing agency to update your listing without having access to your Google account. We have the skills and the knowledge to answer all of your questions, please fill out a form and we will get back to you soon. 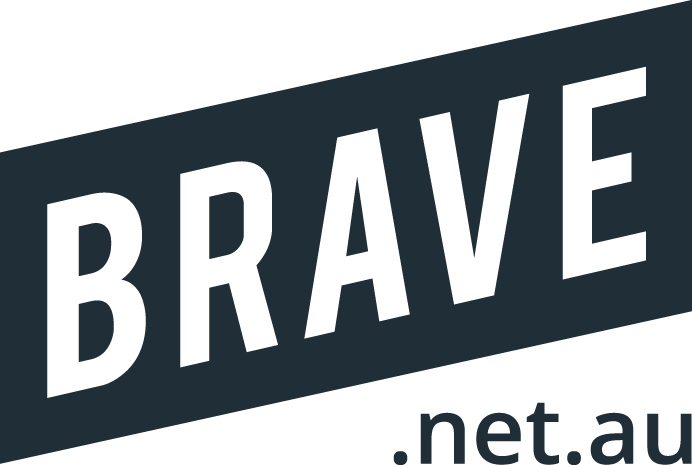 BRAVE.net.au is an Australian owned web marketing agency who help grow businesses with online marketing strategies and specialise in building web stores that sell. 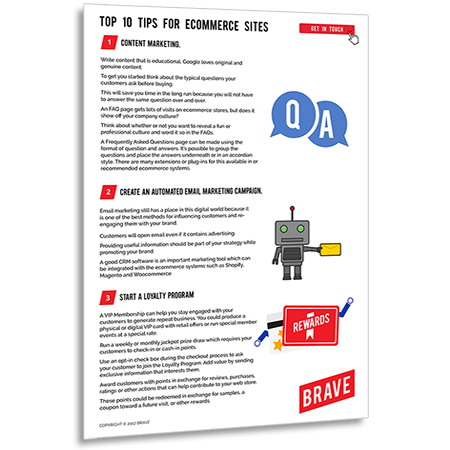 We have the skills, the knowledge and the drive to help give YOU the competitive edge you need to compete in a growing eCommerce environment! Copyright © 2017 BRAVE Web Stores. All Rights Reserved.